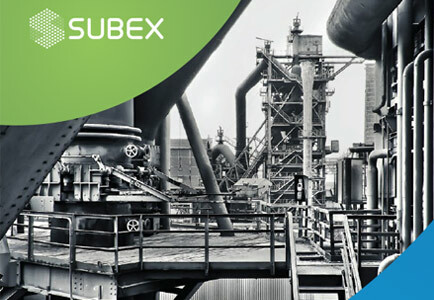 Subex Partner Network connects you with prospects, customers, and other stakeholders to expand your bottom line and deploy a new revenue stream. 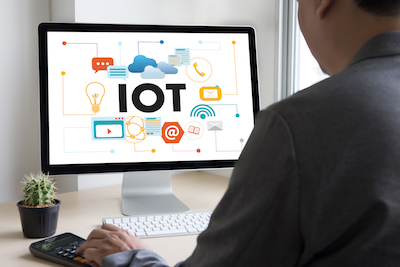 By aligning with us, you will be able to market and sell our industry leading portfolio of IoT security solutions in your markets by leveraging our sales enablement and marketing resources and aid. 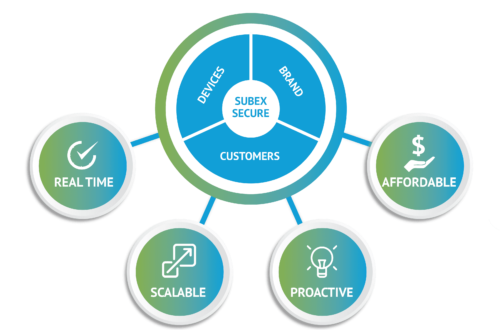 With over a decade of experience in IoT, Subex has built a comprehensive IoT security solutions portfolio that offers enterprises the highest level of protection against a range of threats. 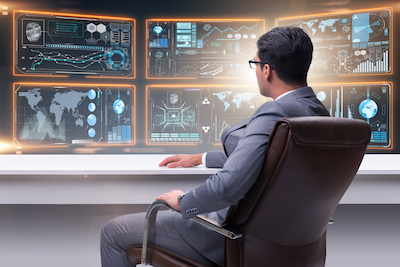 These solutions work to maximize security protection while minimizing risk exposure and curtailing the power of emerging security threats to disrupt businesses.